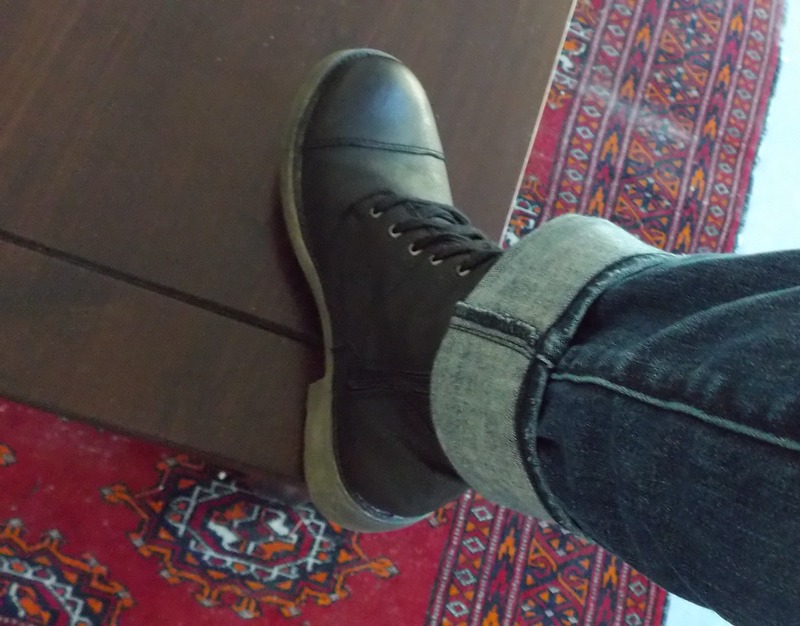 These are the boots I treated myself to when the kids went back to school. They’re by a company called “Rocket Dog” and ever since I got them I haven’t be able to take them off. Previous Post And to go with the Pita, Hummus!